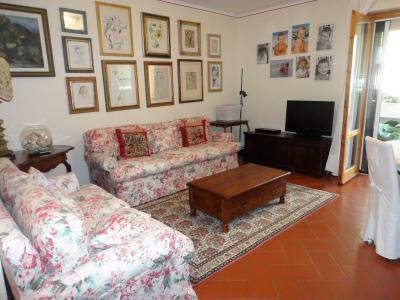 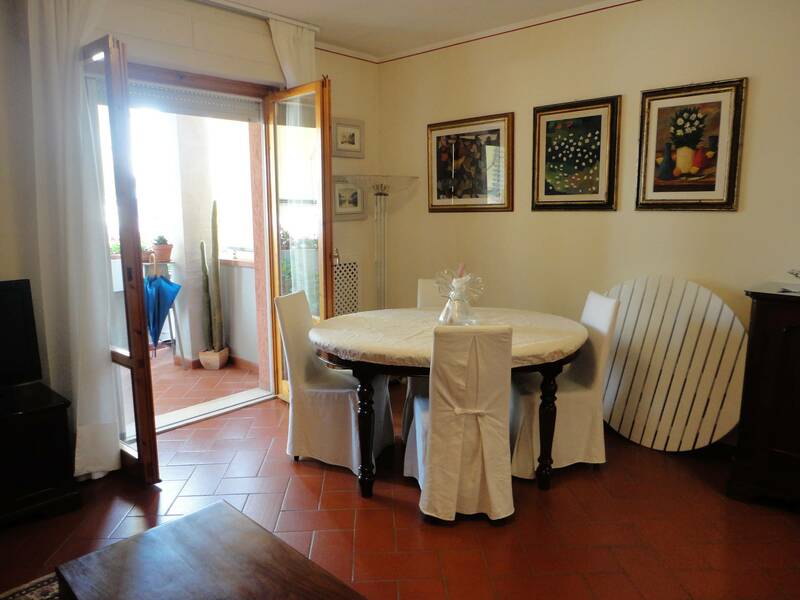 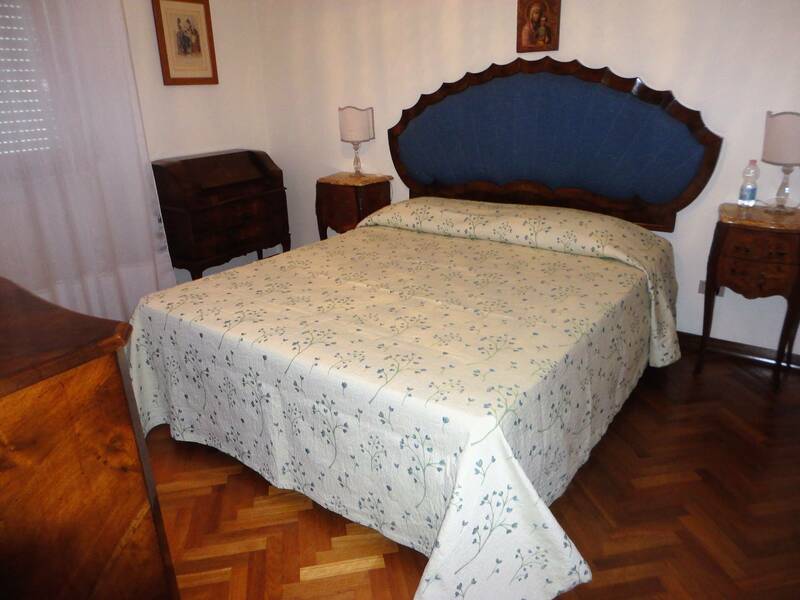 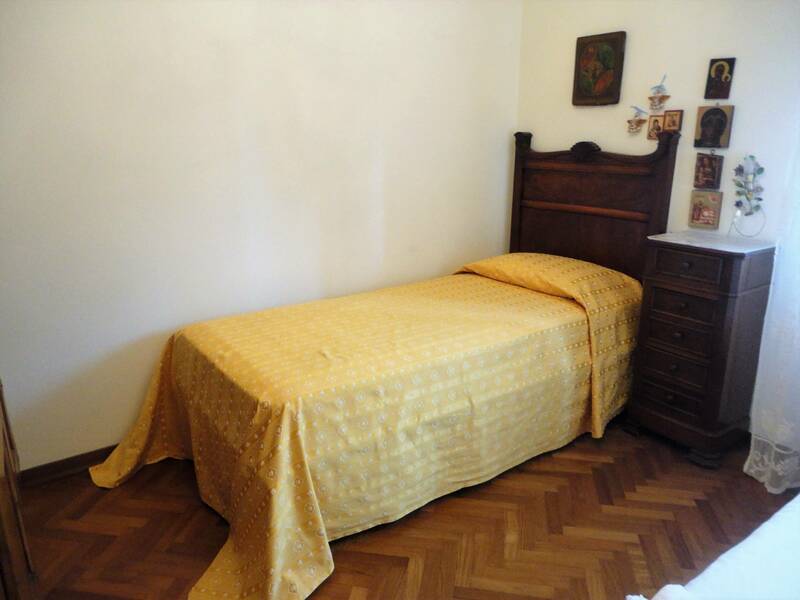 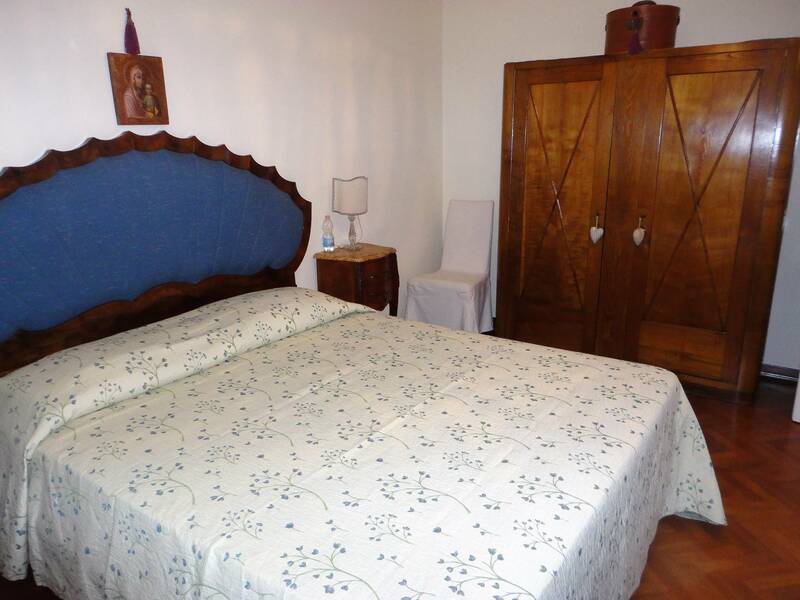 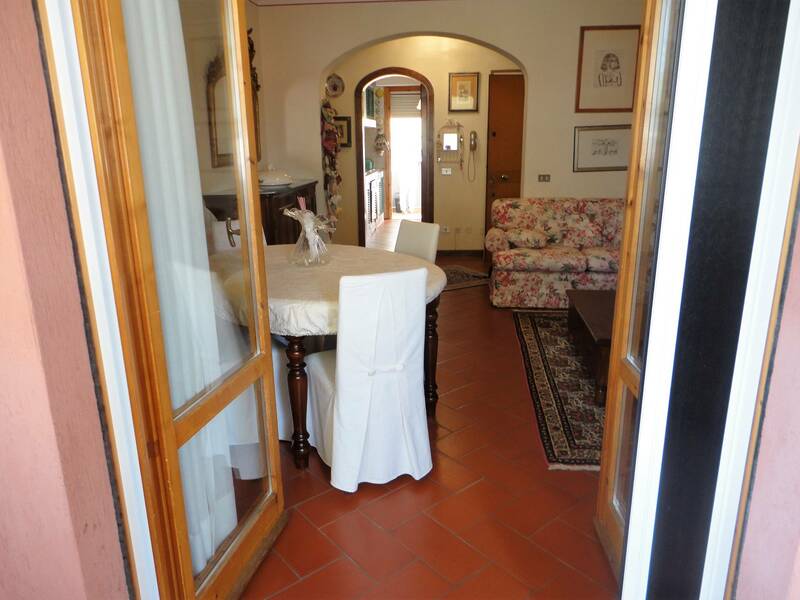 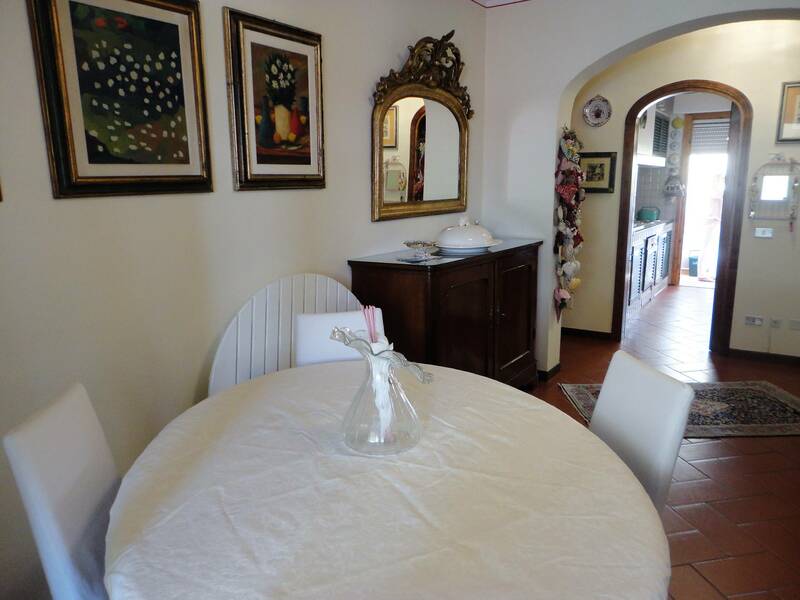 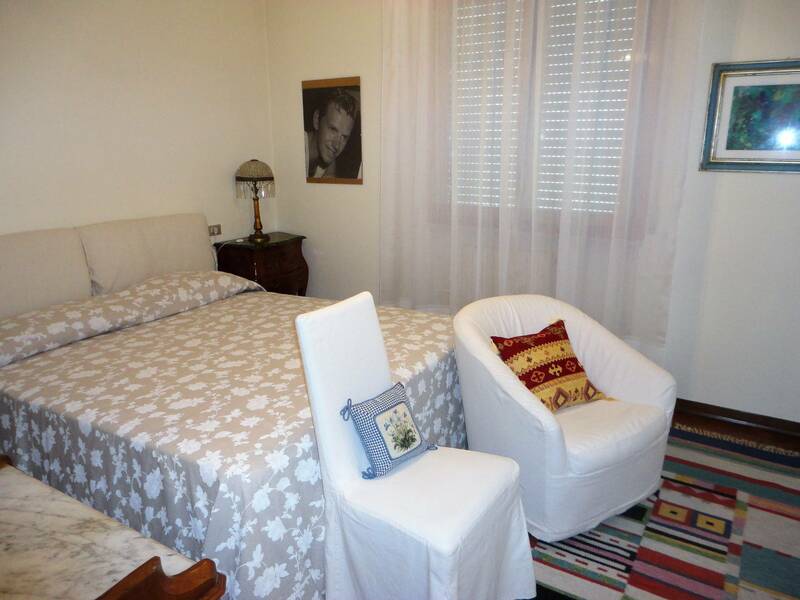 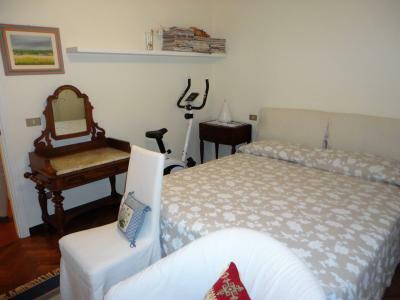 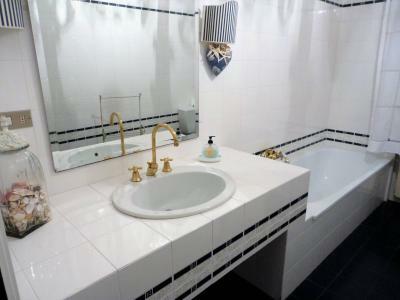 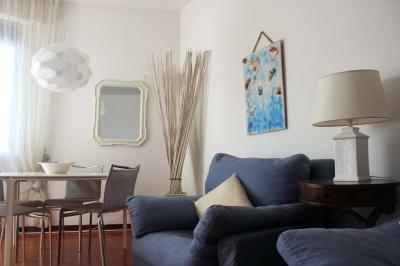 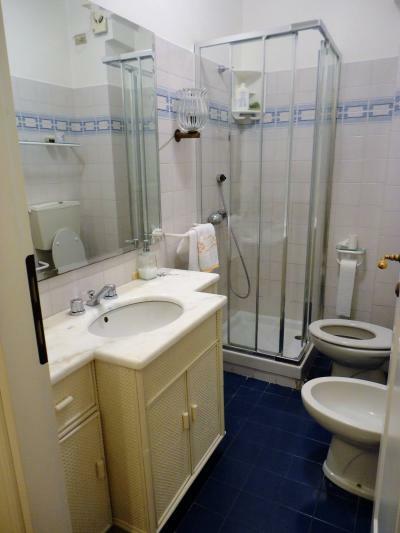 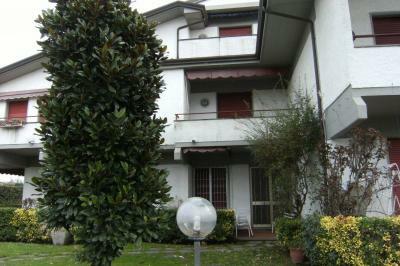 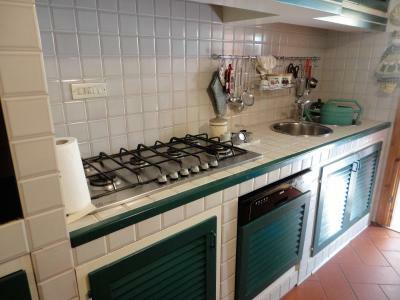 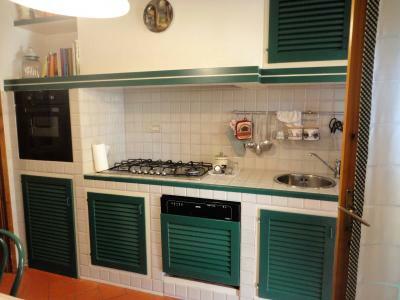 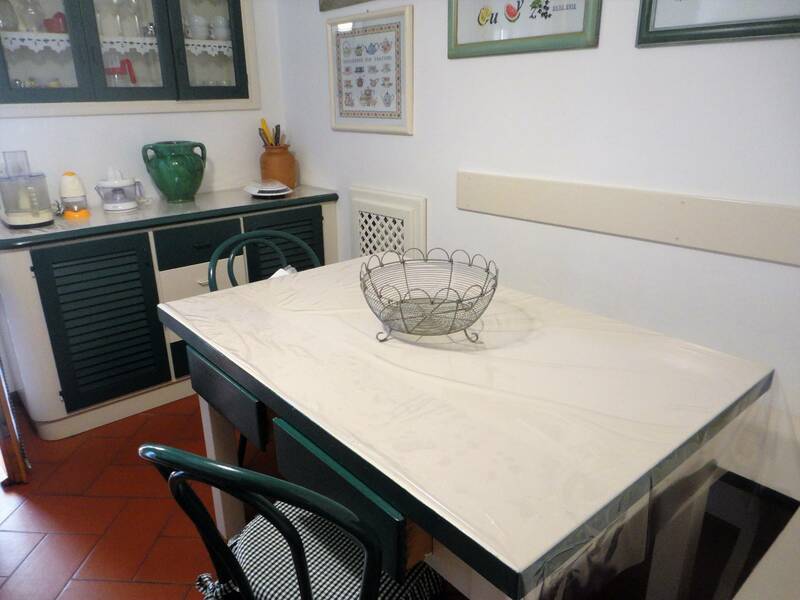 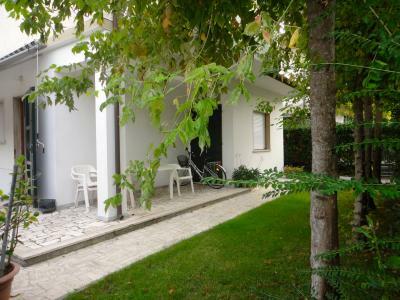 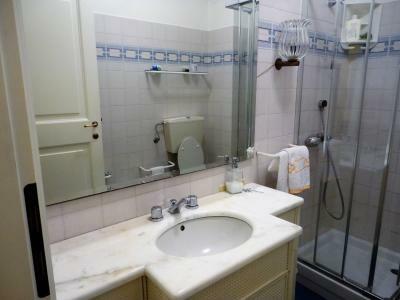 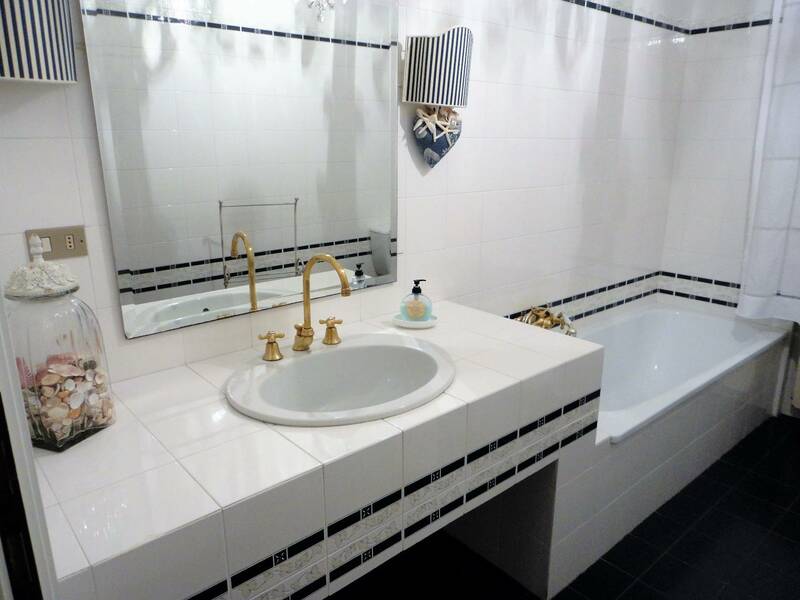 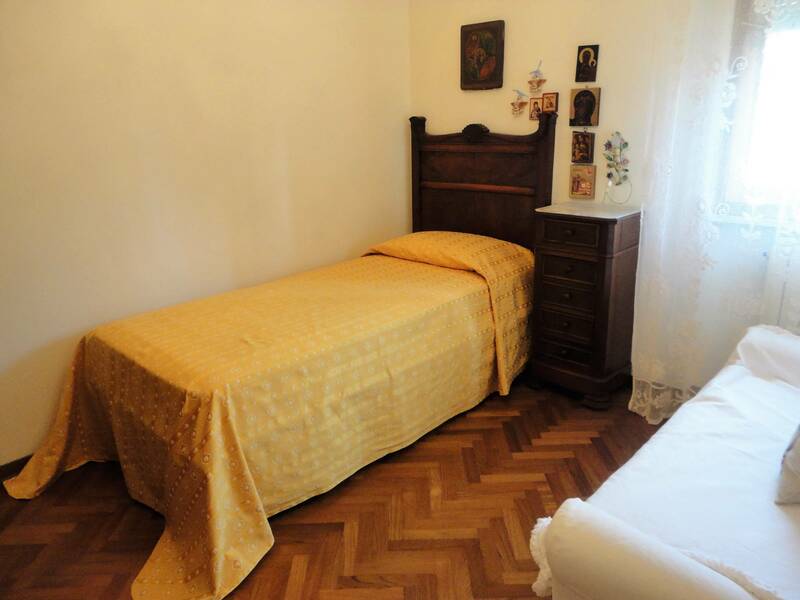 Forte dei Marmi, Central, rent Apartment furnished in an elegant building with a large garden, garage and elevator. 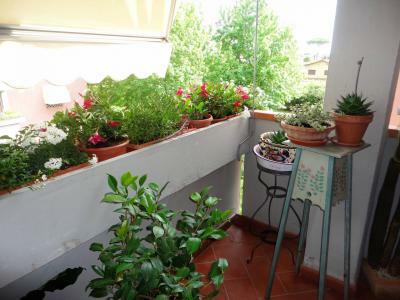 The Apartment is on the second floor and has a balcony offering a nice view. 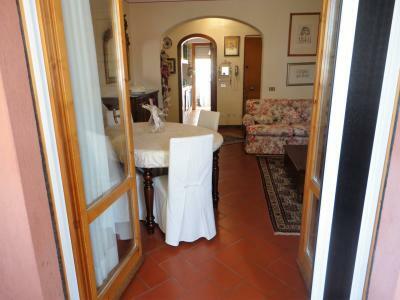 Entrance hall, lounge/dining room, kitchen, double room, double bedroom, twin bedroom, bathroom with tub, bathroom with shower.